From soft-boiled to hard-boiled, poached or omelettes, this gadget won hands down. device is simple – keep the water topped up where the element is, using the measurements required, and allow to cool down between cycles. You can poach four eggs at a time and they all cook equally. We also liked that you can use the steamer for vegetables too and that all parts were easy to clean. A winner. see-through lid means you can get an idea of their consistency, but you need to use trial and error until you get your timings just right. 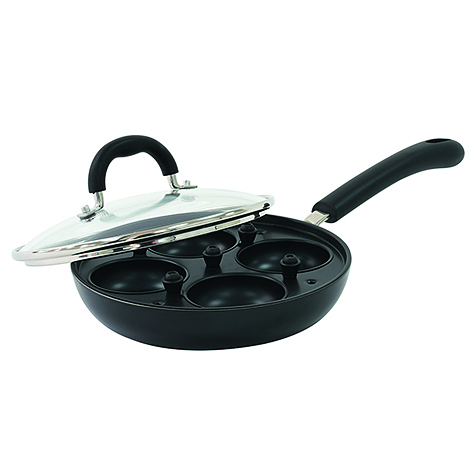 It’s made from coated 3.5mm aluminium, which enables even heat distribution, and our eggs came out evenly cooked. It cleaned up very easily and took up little space in the cupboard. 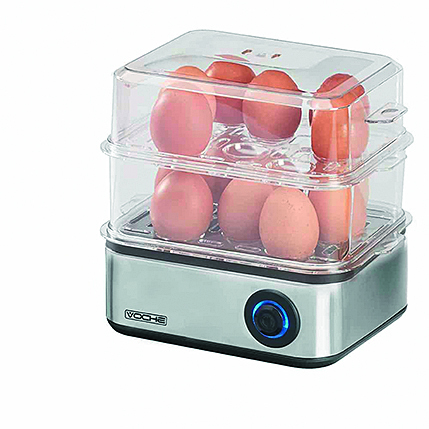 If your perfect boiled eggs are a little hit and miss, this could be the gadget for you. When cooking boiled eggs, just pop this little red egg into your pan – the graduated scale will change colour to show when eggs are soft-, medium- or hard-boiled by sensing heat instead of time. 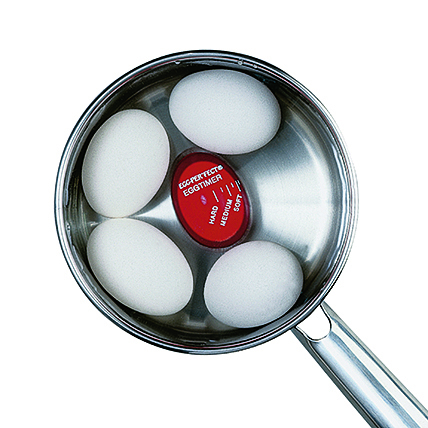 The sensor can even account for the number of eggs and the amount of water in the pan. It worked perfectly – three eggs, cooked in the same pan but taken out at varying times according to the timer, came out exactly as they should. A clever little invention. 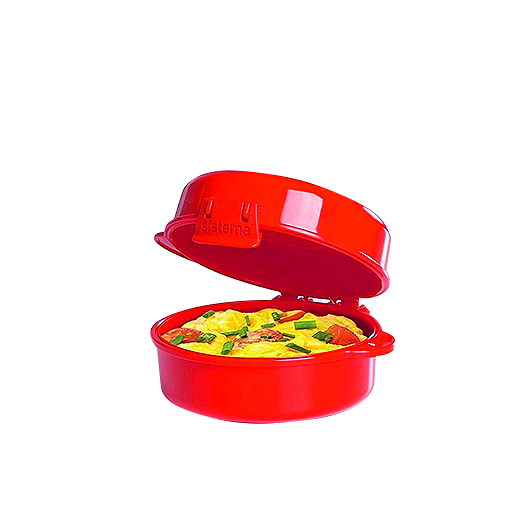 Specifically designed for the microwave, this can cook in a variety of ways: poached, scrambled or as an omelette. It’s quick and easy to use, but getting the eggs right took trial and error and you need to consider the power of your microwave. Omelettes came out well and are the perfect size for a muffin or bagel, as did the scrambled – they weren’t as tasty as the pan-fried version, but were much quicker. The poached were tricky to perfect and a little rubbery. Easy to clean and great if you’re pushed for time.